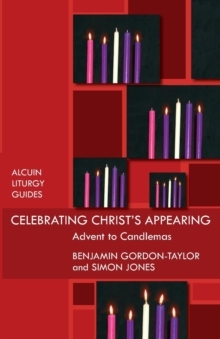 This companion volume to "Celebrating Christ's Appearing" covers the Church's year from Ash Wednesday onwards, and has been written for all those involved in planning and leading worship. 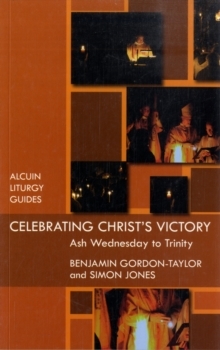 Chapters deal with Lent, Passiontide and Holy Week, the Easter liturgy, Eastertide, Trinity to All Saints, and seasons and festivals of the agricultural year. 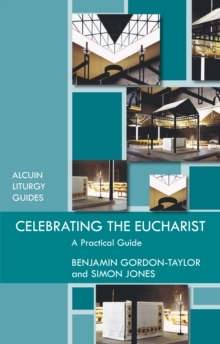 In each chapter, the liturgical character of the season is described and clear guidance given on the setting and celebration of the Eucharist and other services. Many resources are provided in this book, and particular reference is made to the material in "Common Worship: Times and Seasons".